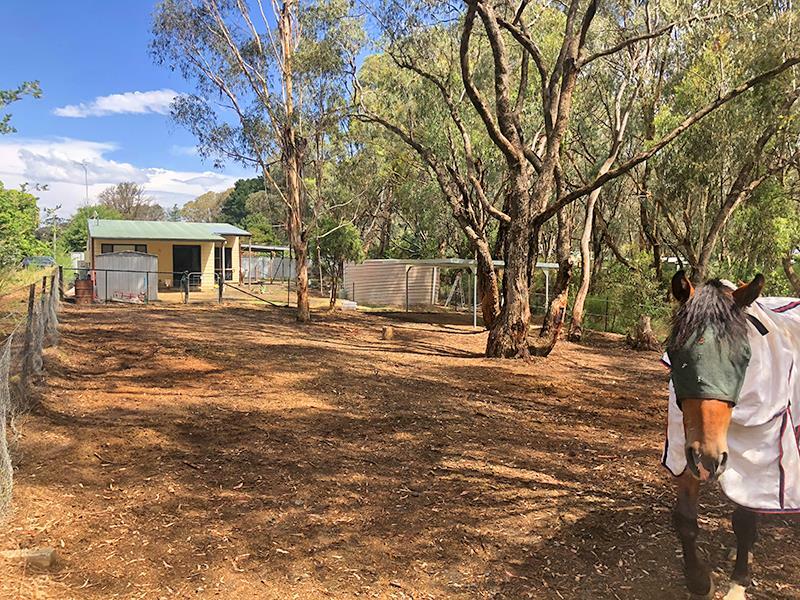 This 2 bedroom cottage has recently been revamped and is situated on a large 1,012m2 private block in the village of Mandurama. 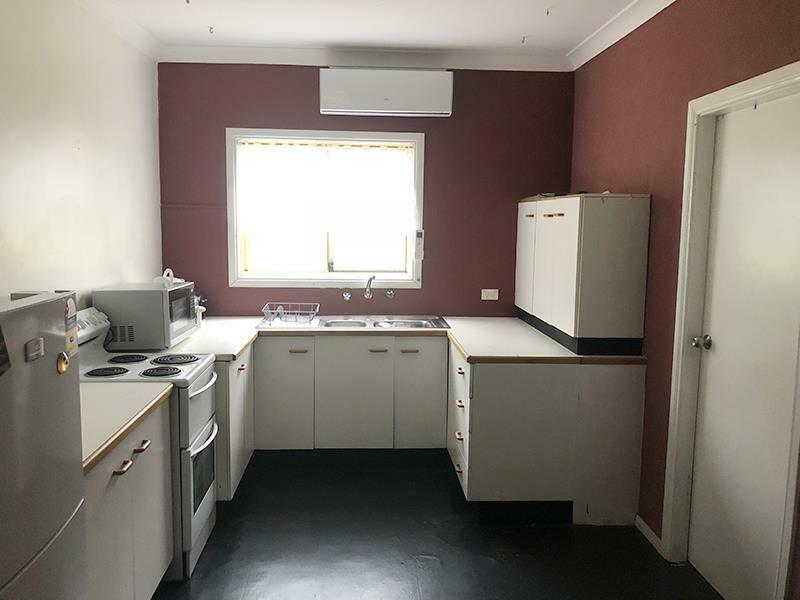 The open plan kitchen and dining area has a new air conditioner. 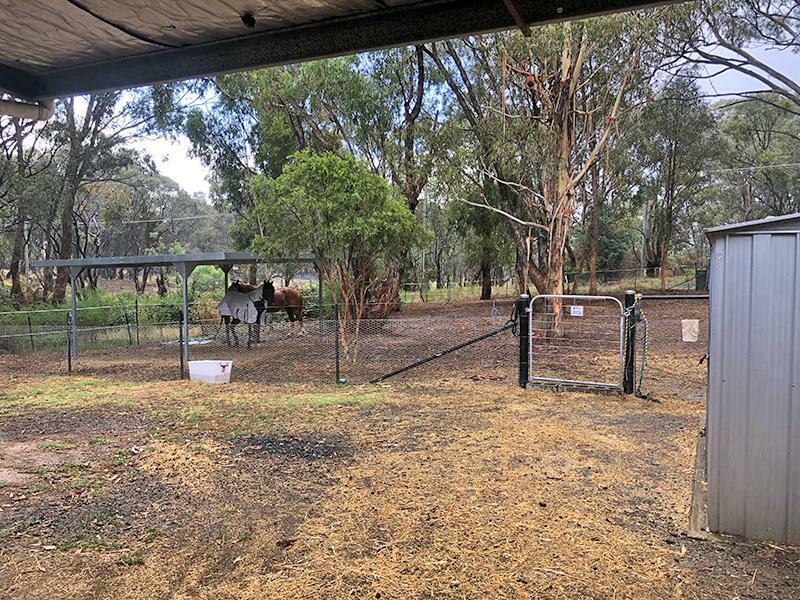 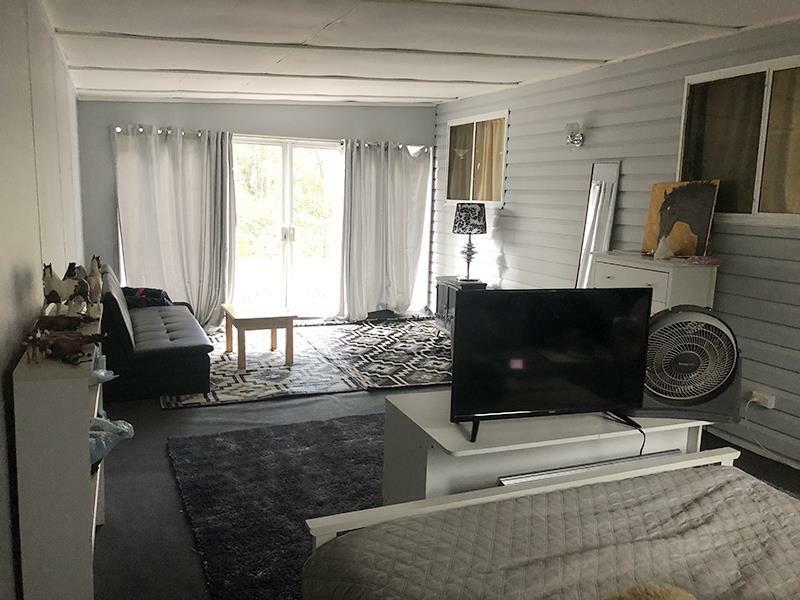 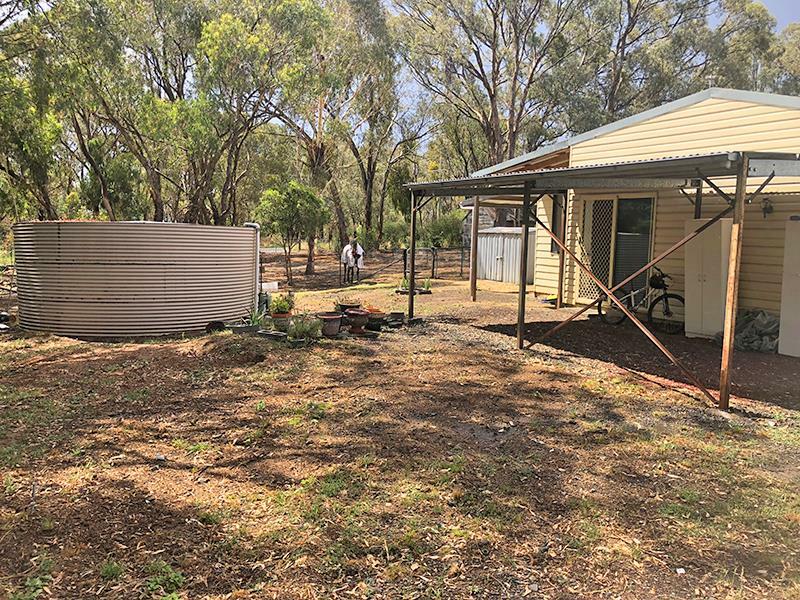 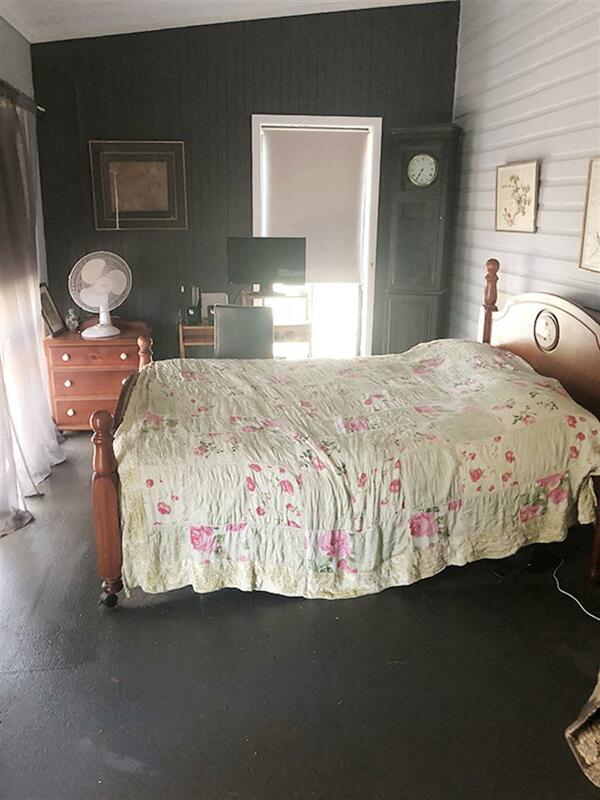 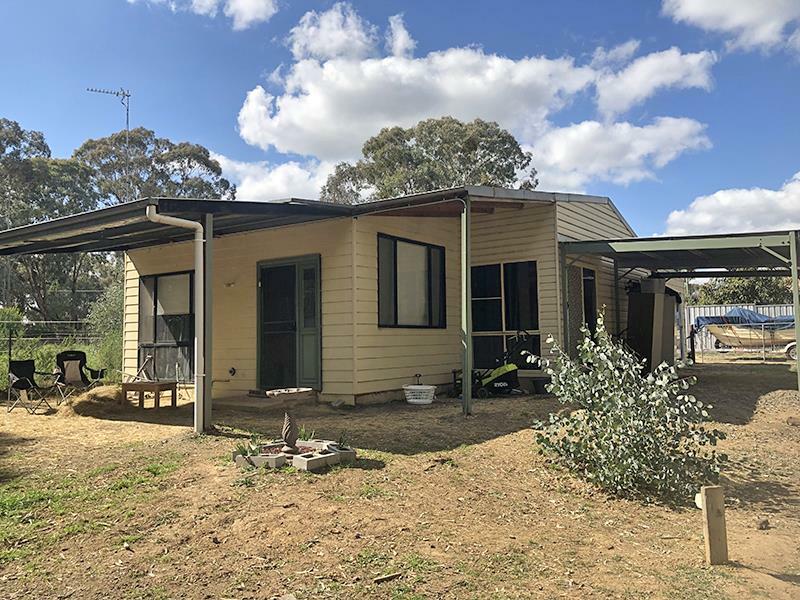 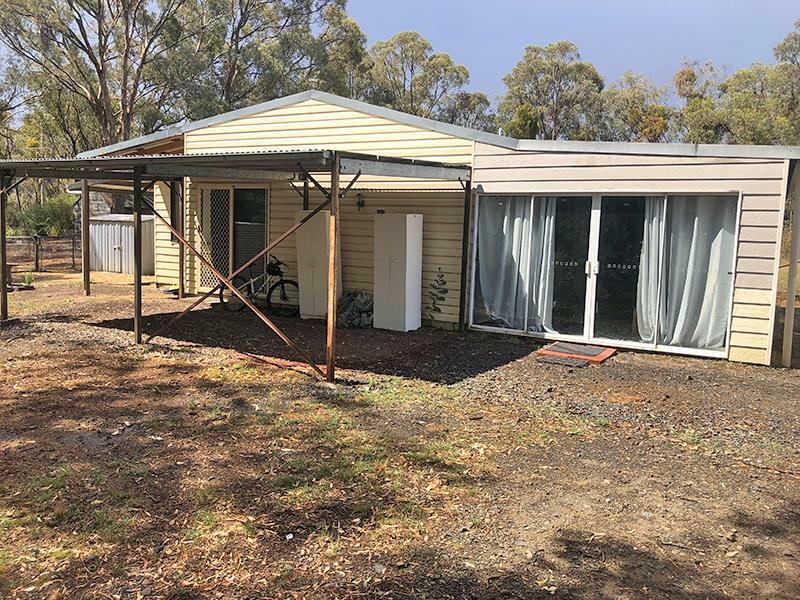 There is a separate lounge room with new gas heater and you'll love the large family room / teenagers retreat with sliding glass doors to the yard out the back. 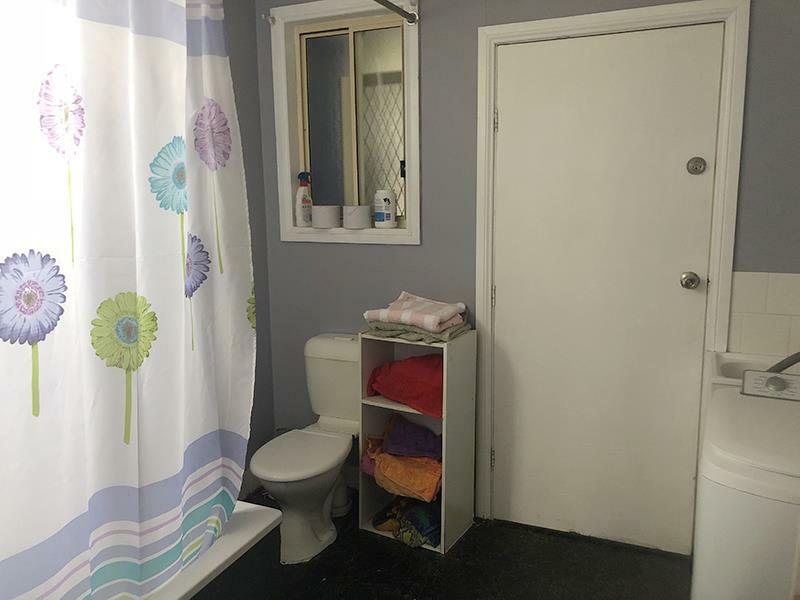 This property features front and rear entrances for convenience. 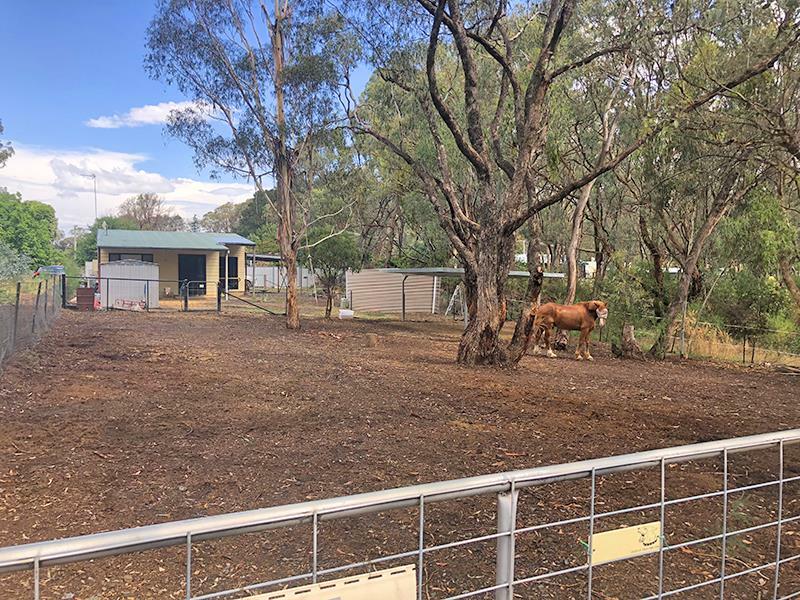 There is a fenced off yard ideal for horses or animals that includes a new carport for an animal shelter. 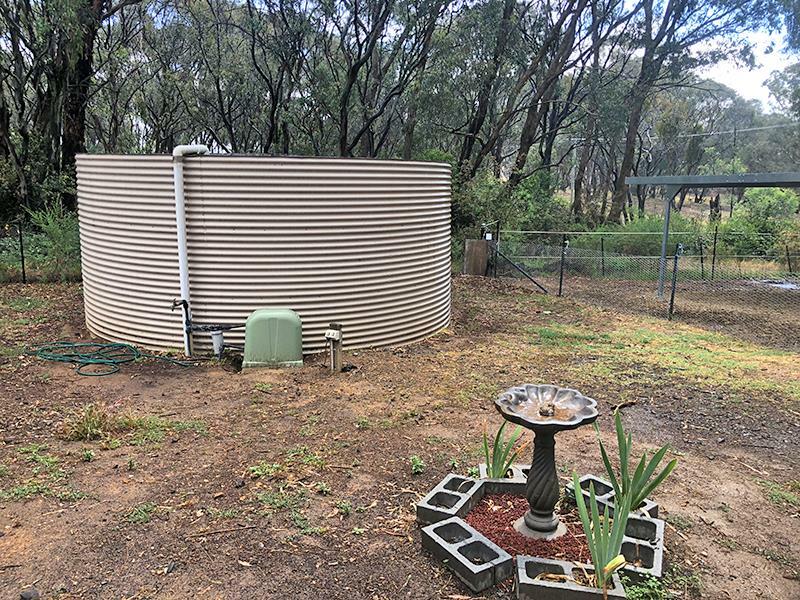 If you are looking for peace and quiet in a lovely bush setting this is the one for you. 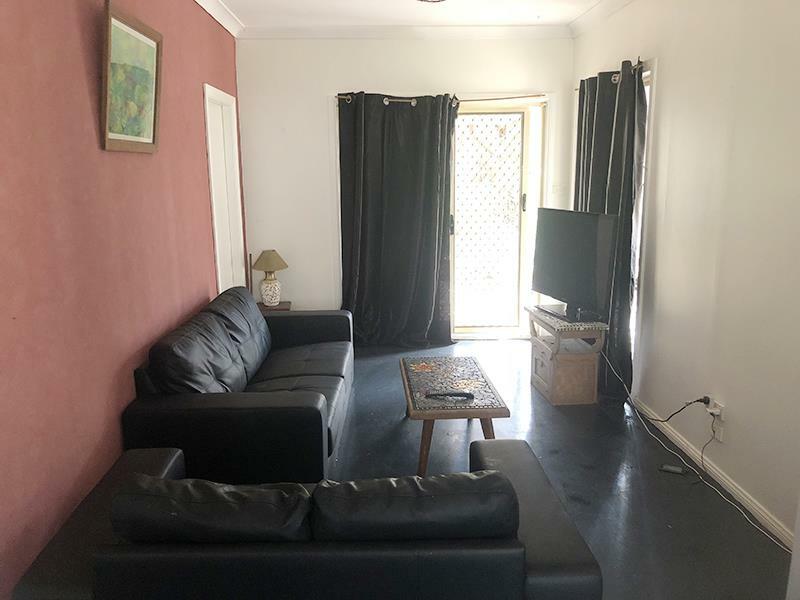 Dear Jodie, I am interested in 49 Cherry St, Mandurama, NSW 2792, Listing Number 2887018 which I found on http://mastersstephens.com.au.